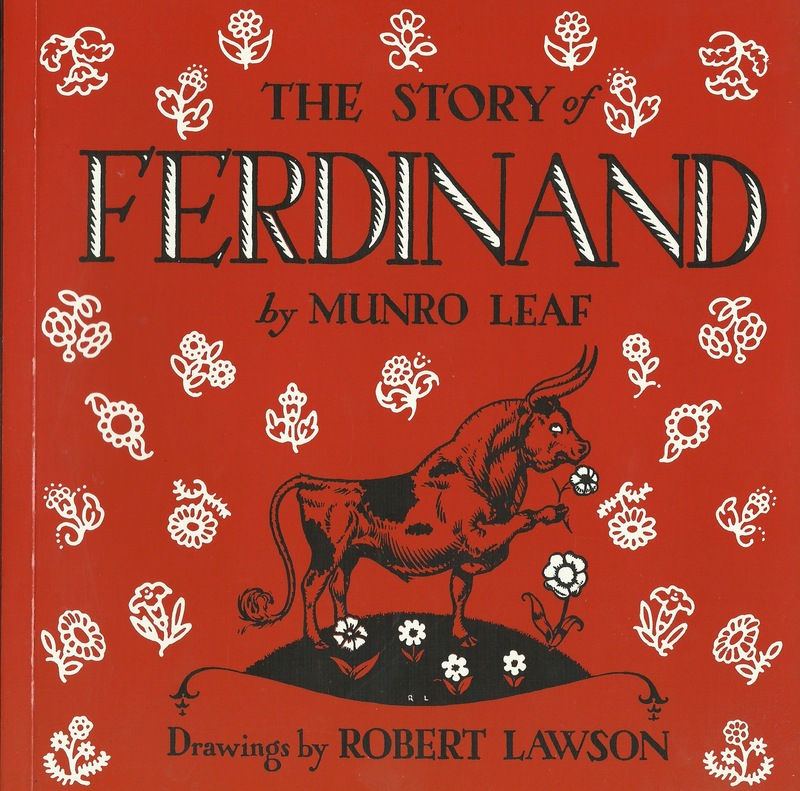 Karl submits “The Story of Ferdinand” by Munro Leaf and Robert Lawson for the CYA Podcast Picture Book Canon. Have a favorite picture book you want to see in the PB Canon? Submit your own entry, find out how here, http://yalitlovers.oklibshare.org/picture-book-canon/.